With this year's new students, teachers and colourful characters, the Hababam Class is excited about the new school year. Because, Private Çamlica High School goes back to mixed education and new girls are coming to school. A sweet competition begins between girls who are new to class and Hababam men. While girls and boys are challenging each other, of course everything is not going well. 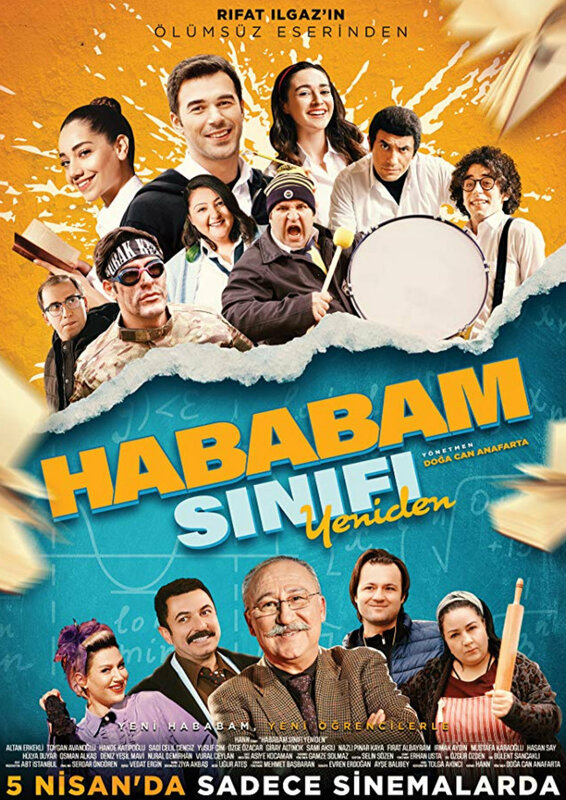 Hababam's naughty students Duba Nuri, Format Hasan, Racon Faruk, Yakisikli and Düldül, together with the new students joining the class then go on adventure.